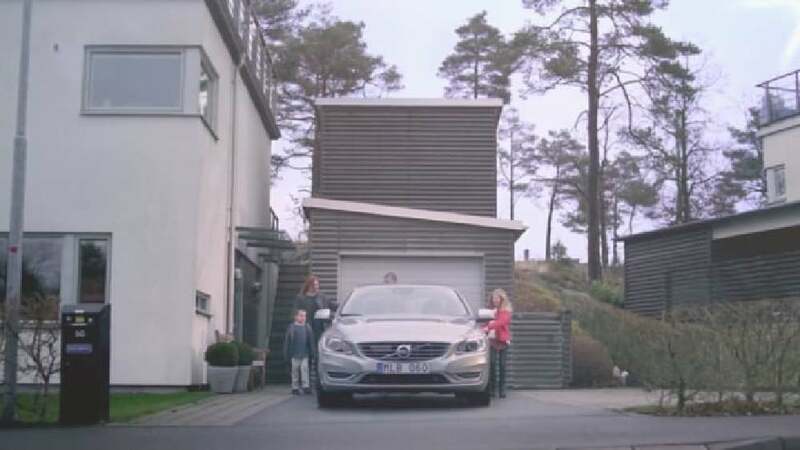 This application platform integrates seamlessly into Volvo’s cars. It enables users to utilise the benefits of smartphone apps, such as digital music services, without compromising on safety. The integration of Spotify is just one of the many smart features. The touch-based interface is laid out horizontally with a focus on the circle in the middle. Apps are accessed by swiping left or right and tapping on large, distinctive icons. It is designed with a less-is-more approach, so that attention is directed to important information, enabling the driver to keep their attention on the road. This is further enhanced by the implementation of an intelligent voice-activation feature.